The Dead Animal Handbook, edited by Cam Awkward-Rich and Sam Sax (University of Hell [sic], 2017). 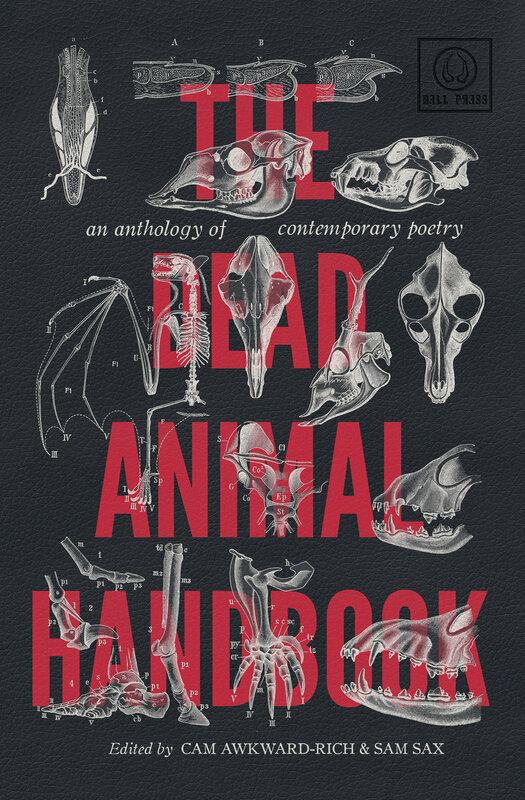 The Dead Animal Handbook is a field guide to contemporary American poetry. Collecting and compiling emerging and established writers from a range of backgrounds, the Handbook charts one of poetry’s most-used tropes in order to bring the dead animal back to life. The Handbook features Malachi's "Metamorphosis."